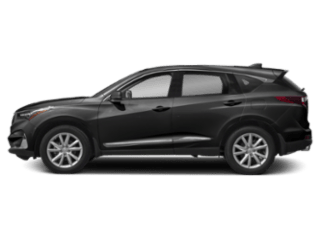 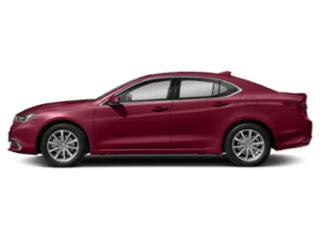 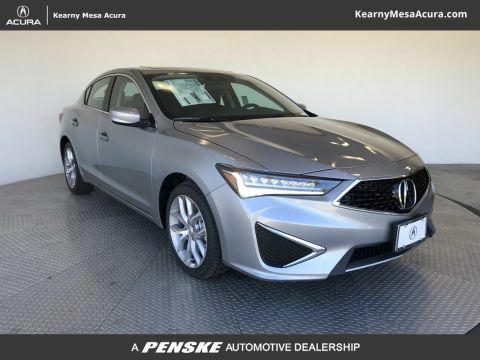 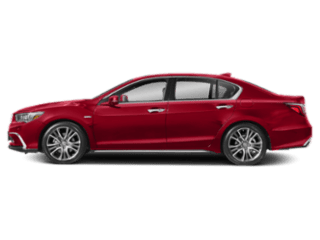 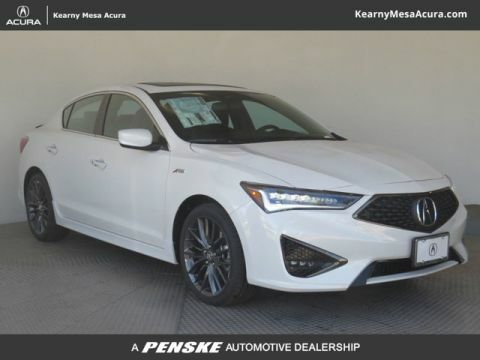 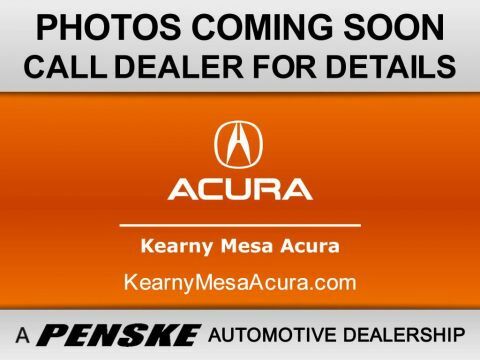 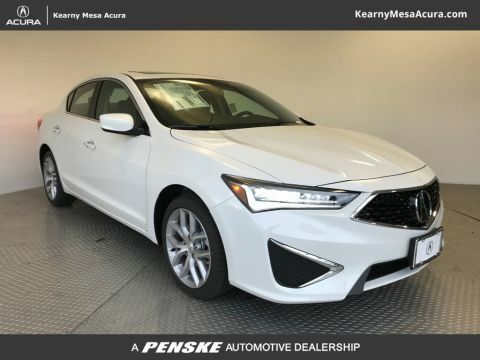 Looking for a new Acura for sale in San Diego? 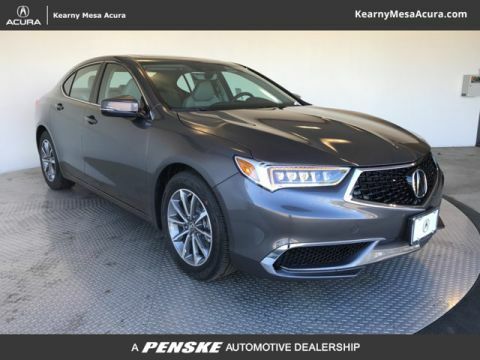 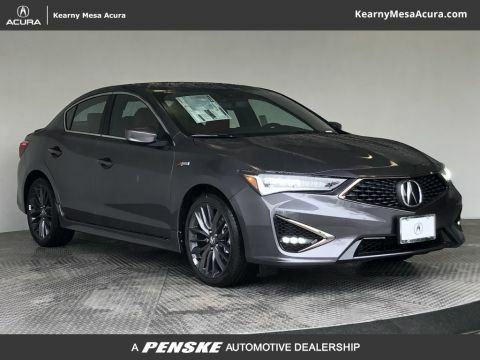 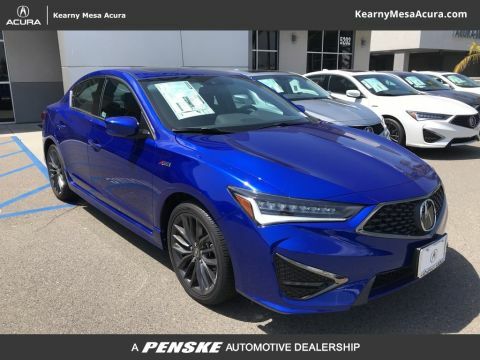 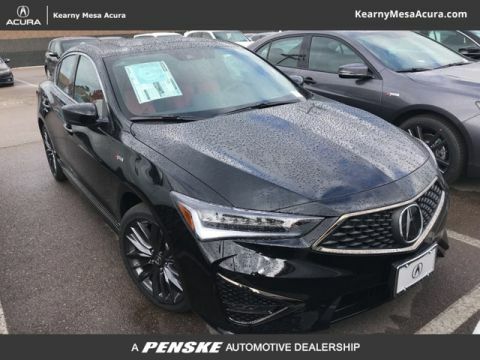 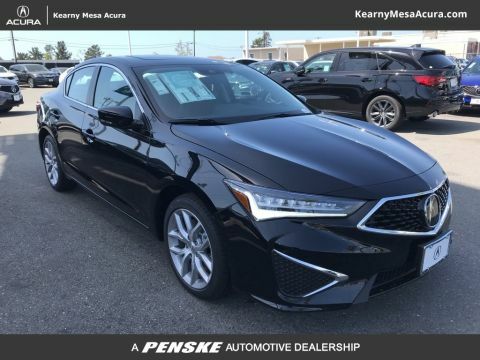 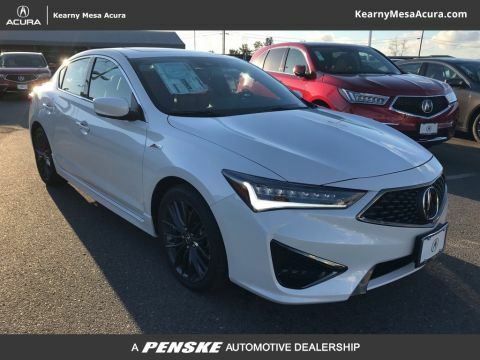 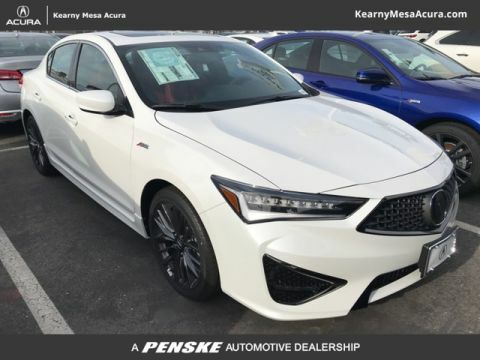 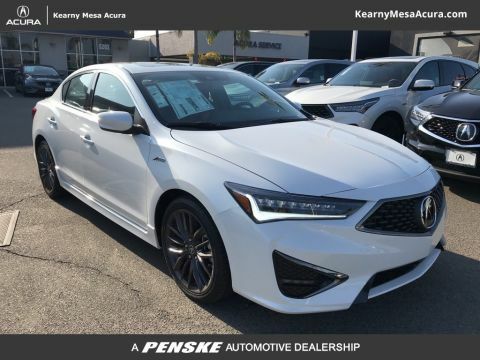 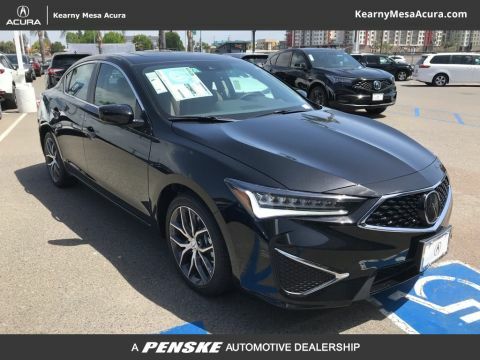 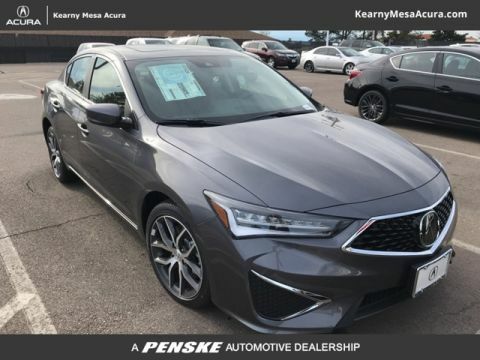 Look no further than the extensive luxury car inventory available at Kearny Mesa Acura. 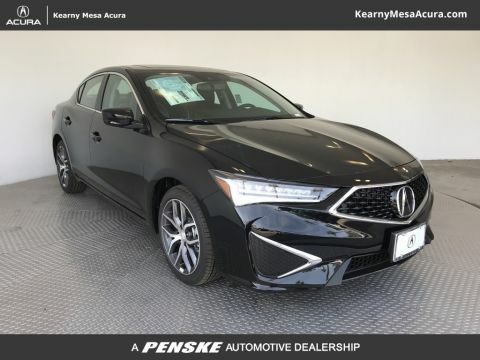 Whether you’re on the hunt for a family-friendly Acura MDX SUV or a performance-ready Acura TLX sedan, we have something that will take your National City commute to the next level. 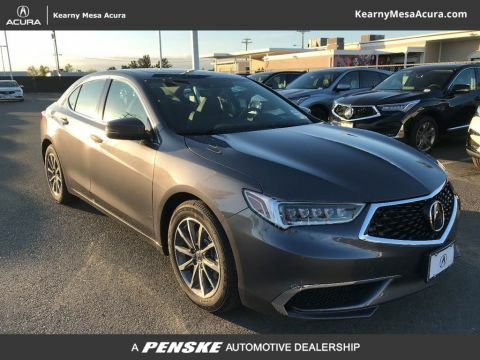 Explore our online inventory before you contact us to set up a test drive! 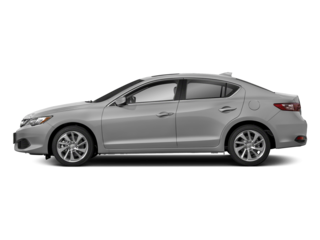 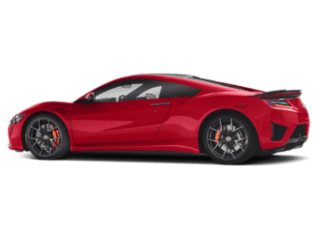 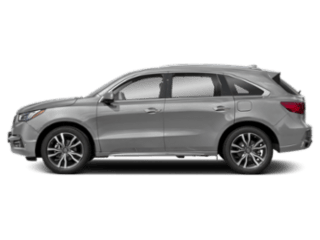 Why Choose a New Acura Model? 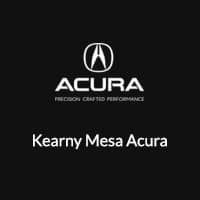 From exploring the things to do in Kearny Mesa to taking you to your favorite local restaurant in style, new Acura models can do it all. 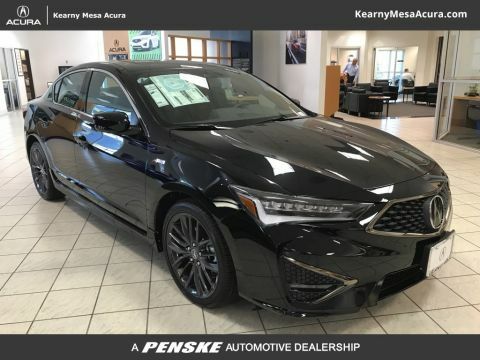 When you’re ready to get behind the wheel of your next new luxury model, stop by our showroom!